Baron Hill are happy to support Matthew Wharton in his efforts to lift the profile of golf on the Island. 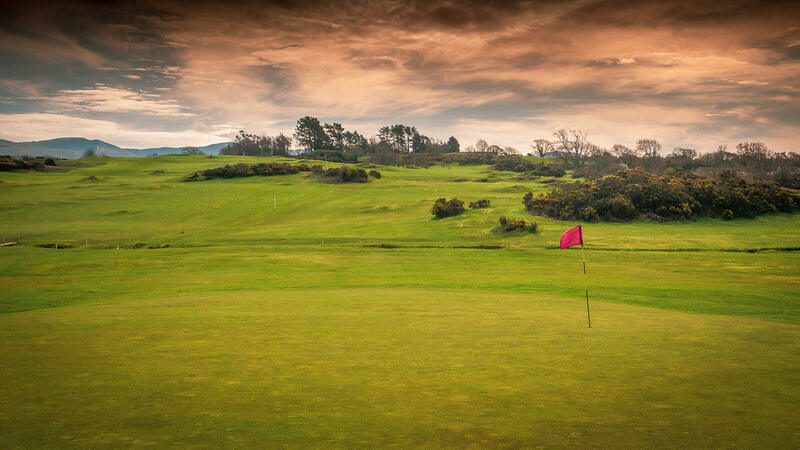 Llangefni Golf Course is where many current Anglesey Golfers started their golfing experience we are really pleased to offer Llangefni Driving Range users discounts on our golf subscriptions & Green Fees. 1. 50% Discount on Green Fees on Wednesday's, Friday's & Saturdays. 2. 55% Discount for Juniors so they can join for a year for 20 Pound. 3. New to Golf Yearly fee 125 Pounds discount of 25 Pound. 4. New/Returning to Baron Hill Yearly fee 275 Pounds discount of 25 Pound. 5. New to Golf - New/Returning to Baron Hill pay full fee & receive 25 Pound card to use at Llangefni Golf Academy for the range or lessons with Matthew. We are looking forward to working with Matthew, Baron Hill has a link with a PGA Professional for the first time in many a year. We ask all members to look at what Llangefni Golf Academy has to offer, refresher courses, lessons & advice. Registered in England and Wales. Company Number: 03015012.